Hummus is a great snack or addition to a meal. It is high in protein and fibre so great for digestion and keeping blood sugar and energy levels stable. Seasonally, sour is the taste for the liver and gallbladder so bringing the sour taste of lemon and the pungent quality of garlic into your diet in the springtime will help support these organs, keeping us strong, healthy and cleansed! 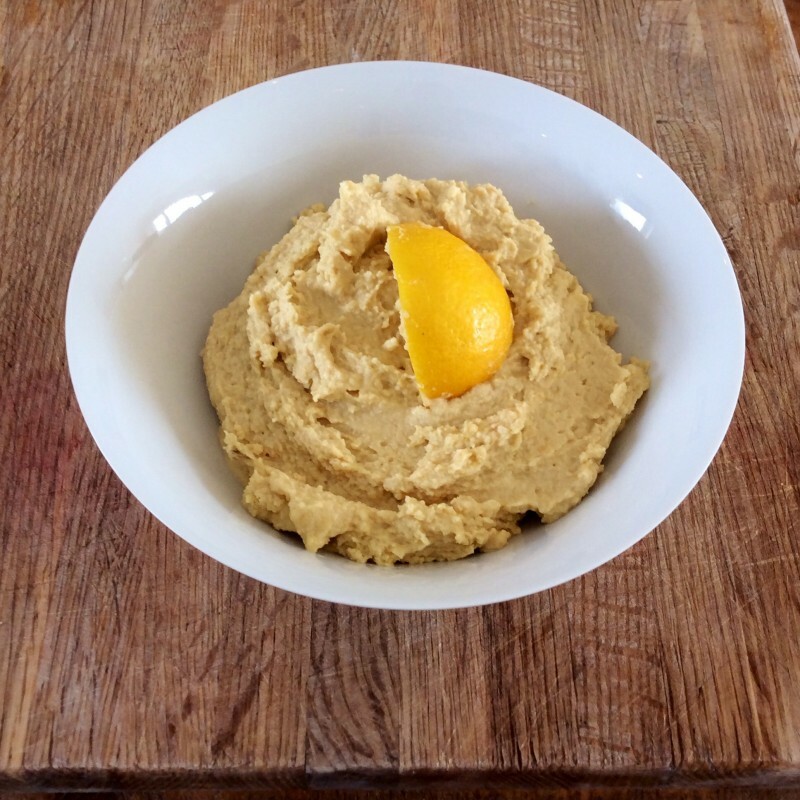 Combine chickpeas, lemon juice, olive oil, tahini, garlic and salt in a food processor and pulse several times to mix. Process until hummus is smooth, about 1 minute.